Love is all around. 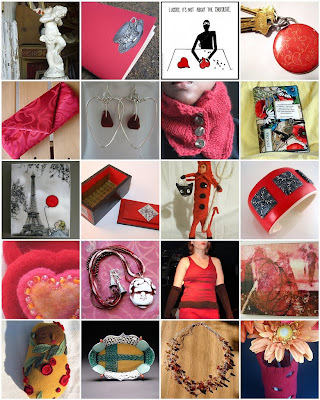 Warm up your Valentines Day with something Red from a Boston Handmade member! ooooo pink. ooooo red. love it.